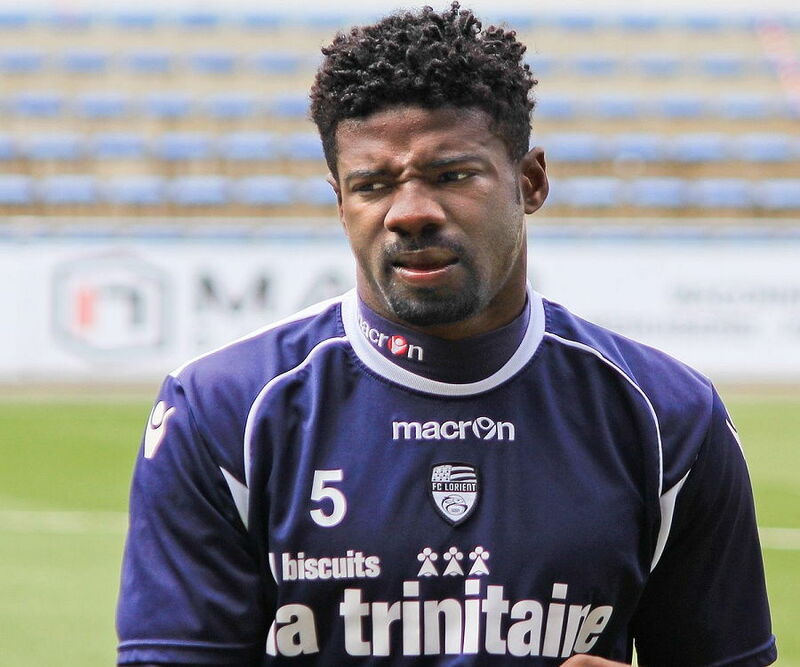 Bruno Ecuele Manga is a Gabonese footballer and one of the top-rated defenders in the French professional league. This biography profiles his childhood, family, personal life, career, achievements, etc. 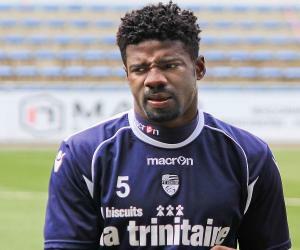 Bruno Ecuele Manga is a Gabonese footballer and one of the top-rated defenders in the French professional league. His career began with the football club ‘FC 105 Libreville’ in his home country. He was spotted by scouts of the French professional football club ‘Girondins de Bordeaux’ and he made his debut in a match against the ‘Panionios.’ He was loaned to ‘Rodez’ for a while and later signed a three-year contract with ‘Angers.’ Having established himself as a valuable player in French football, he was acquired by ‘FC Lorient.’ The club offered him a contract of €2.5 million. He played his first game for ‘Lorient’ in the opening game of the season, against ‘Auxerre.’ The match ended in a 2– 2 draw. Despite having to sit out for a major part of the season due to repeated injuries, he was appointed as the captain of the team in his second season. He is currently serving under a contract of €5 million with ‘Cardiff City.’ The contract has been extended till 2019. He was nominated as the ‘Cardiff City Player of the Year’ in the 2014–2015 season. 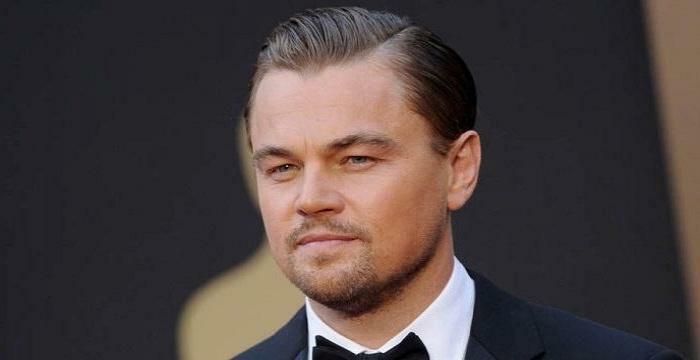 According to rumors, he is now looking for a change. Manga represented Gabon at the 2012 ‘Olympic Games,’ held in London, and has played 40 matches for his country, besides scoring five goals. Bruno Ecuele Manga was born on July 16, 1988, in Libreville, Gabon, on the west coast of Africa. While in school, he actively participated in sports and played football in his neighborhood. 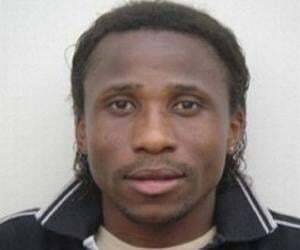 In his teens, he started playing football for the club ‘FC 105 Libreville.’ He played an impressive game as a back and in the midfield, as a result of which he was soon picked up by scouts from the French professional football club ‘Girondins de Bordeaux.’ He relocated to France and was still in his teens when he made his debut in a 3–2 win over ‘Panionios.’ Manga was later loaned to ‘Rodez’ at no cost but did not play any league matches at that stage. Bruno Ecuele Manga was just 20 years old when he signed a three-year contract with ‘Angers’ in 2008 and made his debut in a draw against ‘Bastia.’ He scored his first goal of the season against ‘Tours,’ in October 2008, and went on to make 30 appearances during the season, in which he scored twice. In his second season with the club, he scored three goals, including his first brace in a 2–1 win over ‘Strasbourg.’ This was commendable for someone playing in the midfield. Bruno was being considered as a rising star of French football. 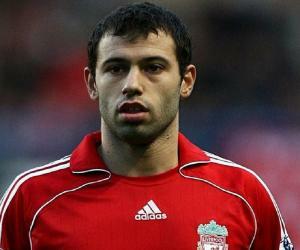 He was acquired by ‘FC Lorient’ in 2010, for a contract worth €2.5 million. He made his debut of the season in a 2–2 draw against ‘Auxerre.’ He was forced to sit out for a major part of the season due to a lot of injuries. However, he continued playing for the club and finally scored his first goal for ‘Lorient’ in a 3–1 loss against ‘Montpellier.’ By then, he had gained the reputation of being one of the best tacklers in French football. During his second season with ‘Lorient,’ he played as a center-back and signed a contract to continue with the club till 2015. He was appointed as the captain of the team in the 2012–13 season. However, he had to be taken off the field for six months due to a knee injury. Manga made a comeback with his first goal of the season in a 3–0 win over ‘Brest’ in the ‘Round of 16 of Coupe de France.’ His captaincy was questioned when the club suffered a 5–0 defeat against ‘Lille,’ in April 2013. As the leader of his team, he took full responsibility for this defeat. The management retained him as the captain of the team for the 2013–2014 season, during which he played 33 matches. He missed three matches due to an injury and was suspended for a month due to a red card shown to him while he was tackling an opponent. He continued playing for the club for the rest of the season but started looking for a change. In September 2014, Manga signed a contract worth €5 million with ‘Cardiff City’ of Wales, which stated he would be retained till 2017. 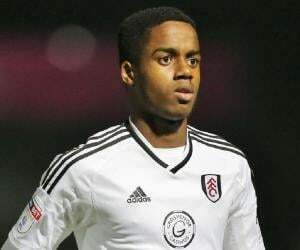 He made his debut with the team in a 1–0 loss against ‘Middlesbrough’ and scored his first goal in a 3–1 win over ‘Leeds United’ in November 2014. 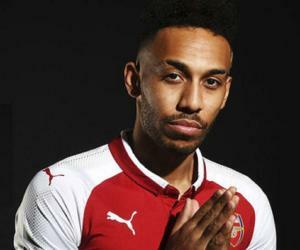 He had to take a break from the league for a while, due to an injury and due to his commitment to play for the ‘Africa Cup of Nations’ for Gabon in early 2015. He made a return to French football in February 2015 and concluded an impressive first season, with three goals. He was named ‘Cardiff City’s Player of the Season’ by ‘Wales Online.’ The following season proved to be injury-ridden again, due to which Manga missed out on a lot of matches. However, he was offered a two-year extension of his contract in June 2017. According to rumors, the manager of the team is considering replacing him and Manga too is looking for a change after the season. During the course of his career, he has played for ‘FC 105 Librevilie’ in 2006, for ‘Bordeaux B’ from 2006 to 2007, for ‘Bordeaux’ from 2007 to 2008, for ‘Rodez’ (on loan) in 2008, for ‘Angers’ from 2008 to 2010, for ‘Lorient’ from 2010 to 2014, and for ‘Cardiff City’ from 2014 to date. 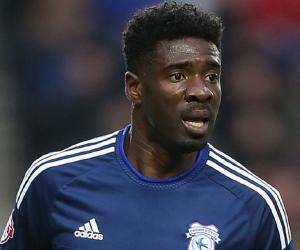 Bruno Ecuele Manga was nominated as the ‘Cardiff City Player of the Year’ for the 2014–2015 season. He is one of French football’s most successful defenders. Bruno Ecuele Manga is a serious professional footballer. He has deliberately maintained a low profile on social media. He does not reveal much about himself, except giving information about his football career. Manga has made it clear that he will always be available to play for his country. Manga represented Gabon at the 2012 ‘Olympic Games,’ held in London, where they were eliminated in the group stage. He has played 40 games for his country and has scored five goals. In the first 300 appearances of his career, between 2007 and 2018, Manga scored 16 goals. He scored five goals in the 40 matches that he played for his country. He has won 119 aerial duels in ‘Ligue 1,’ which is more than what any other player has achieved. He is known for his style of tackling and has a success rate of 69 percent, which is higher than most of his contemporaries. His sturdy frame of over 6 feet is an added advantage and contributes to his quick reflexes. His favourite jersey number is 5. The firm, ‘Relatives,’ acts as his agent.